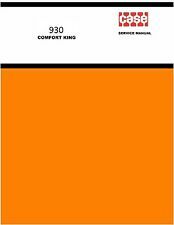 Written for professionals and experienced mechanics Easy-to-use format for quick and handy reference Includes, illustrations, exploded view and photos Manual covers removal, overhaul, installation and adjustment procedures for Gasoline models: 501, 600, 601, 700, 701, 800, 801, 900, 901, 1801, 2030, 2031, 2110, 2111, 2120, 2130, 2131, 4030, 4031, 4040, 4110, 4120, 4121, 4130, 4131, 4140 Diesel models: 501, 600, 601, 700, 701, 800, 801, 900, 901, 1801, 2030, 2031, 2110, 2111. This manual contains 352 pages. 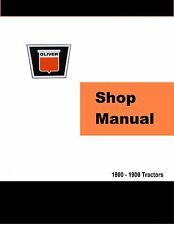 This manual includes specifications as well as maintenance.The manual is a reproduction, is new and has never been used. 190, 190XT, D21, & more. 190, 190XT, D21, 200, D21 Series 2, D17, D17 Series 3, D17 Series 4, 160, 170, 7080. 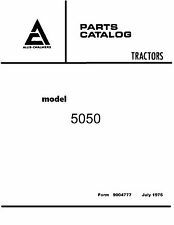 Kubota Front End Loader Operator's Manual for Models LA480 LA480-C LA680. Removing The Loader. Storing The Loader. Reinstalling The Loader. 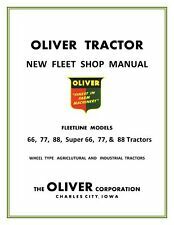 I believe these were used with the Grand L Series Tractors ( L2900 and others), but were possibly used with others as well. Note: This kit is for the early models that use the 1.75" O.D. upper and lower races. If your tractor has a 2.00" O.D. upper race, then you need a different kit. 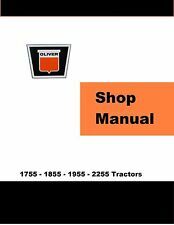 Steering Shaft Part #: D2NN3A710B (Replaces: C5NN3A710C). Fits Model : L235DT L235F. STEERING BOX Assembly FOR kubota. NOTE: THIS WILL FIT TRACTORS WITH MANUAL STEERING BOX. Fits Model : V1505 Engine. 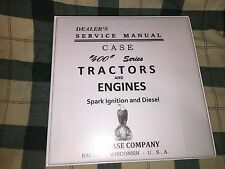 THIS MANUAL COVERS ENGINE BODY. T. TROUBLESHOOTING. Kumar Bros USA. is in no way affiliated with any OEM manufacturers. All OEM part numbers and logos are used for identification purposes only. Manual is 200 pages in length. 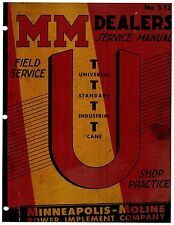 This is a high quality reproduction of the original Minneapolis Moline U, UT, UTU Factory Service Manual. To fix any of the major systems on the tractor. The pictures are very crisp and clear on this manual.